Water, as what we know is the material that has many purposes, the basic example is our body, everyday in our life many activities that using water, such as drinking, taking a bath, cooking, etc. In fact, water in industry has many purposes like in everyday activities. Washing is one of the many activities in Industry. Water is one of the washing media. Water is used for removing the impurities. The example of it, we can see in small industries like laundy. In middle industries, we can see in meuebel or furniture. Water is used for trapping media of the ink in painting and coating room in furniture industry. For big industry usually is used in testing lab. Water in here is not regular water, but like pure water (without mineral or small mineral content). 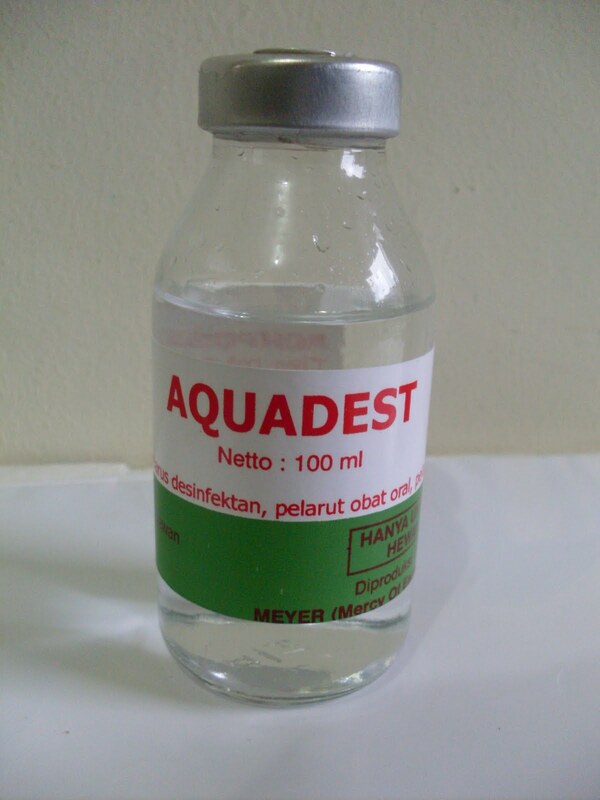 Pure water such as aquadest or aquabidest. Water in industry is using as a raw material or will be mix in other raw material. Example of it is like in amonia industry. Water in this industry is being purified, boiled, and then reacted to methane gas in a reformer with high temperature condition to get some hydrogen gas and carbon dioxide for making amonia in further process. We can change water phare in to gas and become steam. Steam has a high temperature and pressure that has many purposes, such as: turbine driver and hot fluids in heat exchanger. Water can be used in power generation. Using its kinetic energy. Water is stored in dam with certain level, and then water flow to the bottom so the water has enough kinetic energy to become the driver of the turbine that couple with electric generator. 0 Response to "The Purposes of Water in Industry"
Shutdown atau Turn Around, Apa Saja Kegiatannya?